Dogs not only mimic behavior, but they can sense your emotions. Dogs watch their humans often and have observed what works and doesn’t work. They are in tune with people’s emotions and facial expressions; the closer bond a dog and human have, the more likely the dog is to mimic. Dogs adore us. They feel like they’re one of us. 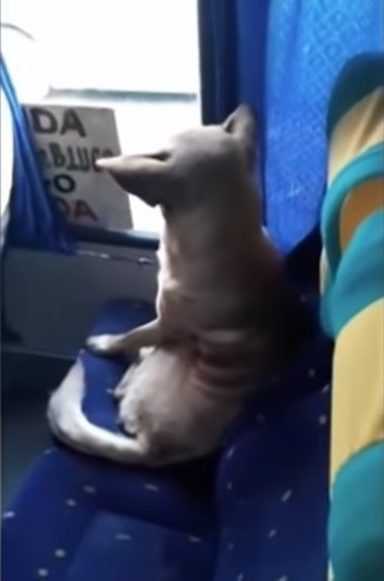 Meet this dog that took public transportation on its own. The incident happened when a bus driver was busy in his regular shift he realized that a pup had entered his bus. 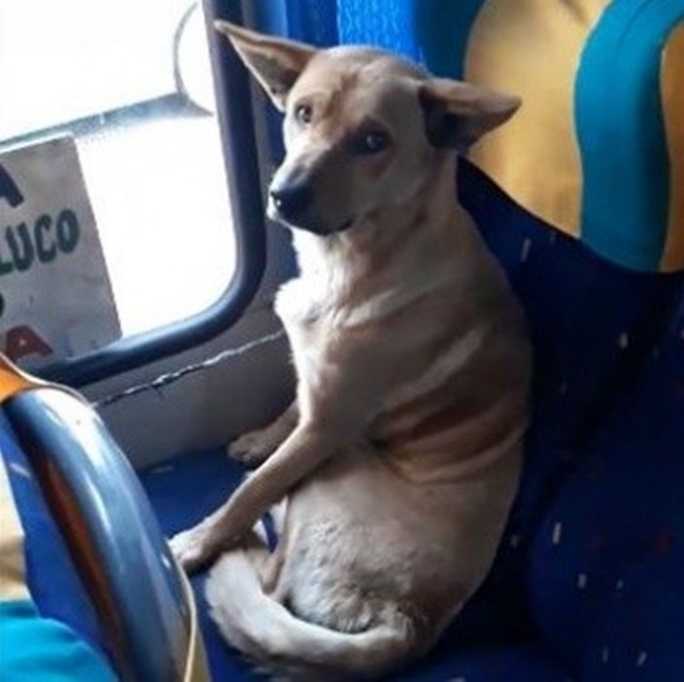 At first he thought the dog belonged to someone but after everyone had left the bus, the dog remained in the his seat. He captured the well manners of the dog in a video. He was surprised to see his etiquette of travelling. He sat in a single passenger seat. He knows that many people argue about his presence in the bus but driver thinks that the human passengers dirty the bus even more by littering. While he was in the bus just he took rest and enjoyed the view. 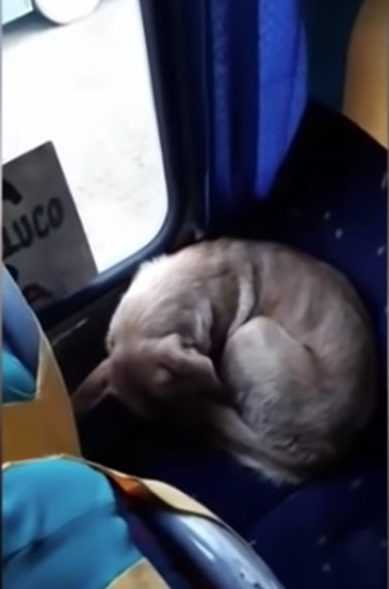 The bus driver said he will let the dog sleep in the bus since it had gotten on very far away from the stop and he did not want the pup to get lost. The bus driver let the dog in because he pitied it as it was really cold outside. He says that he liked animals and therefore will not kick the poor thing out. The pup was so well-behaved and knew how to get on a bus by itself.